PHB Pet Hempoween Costume Contest! 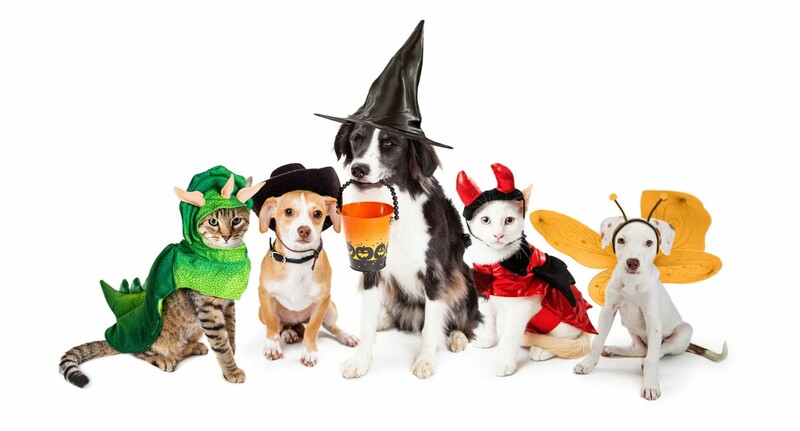 Home/Events, Pet/PHB Pet Hempoween Costume Contest! Starting today you can post or send in pictures of your pet of any kind in their Halloween costumes to be entered to win one of three prizes! One Hemptealicious of your choice. All entries must be submitted by October 21st! We will post them on our Facebook page* for the entire PHB Family to vote on! Voting will end on the 3oth and our winners will be announced then! and make sure to vote for your pet and share their image for your friends! *By submitting a photo for the competition you are giving us permission to use it on our social media accounts.